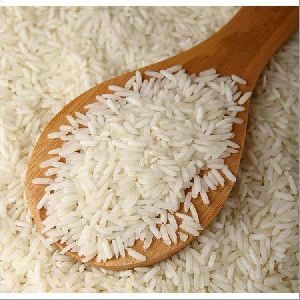 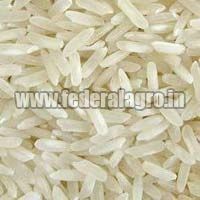 Federal Agro Commodities Exchange &..
We are reckoned Manufacturer, Exporter and Supplier of Long Grain Rice from Maharashtra, India. 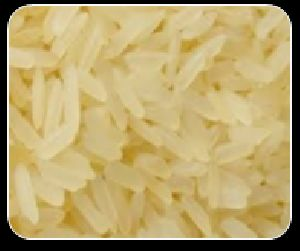 Grown under the supervision of agriculturists, our Long Grain Rice is provided in quality packaging to make sure safe and easy handling during en-route. 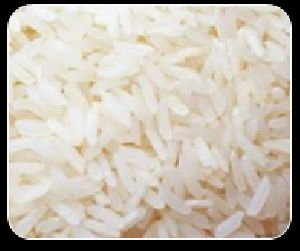 Further, our smart logistics network enables us to deliver it anywhere, all over the world. 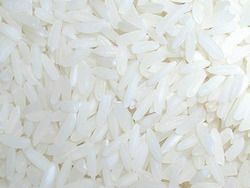 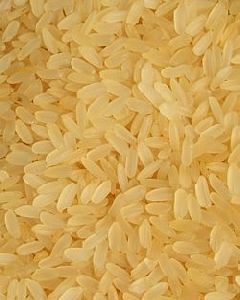 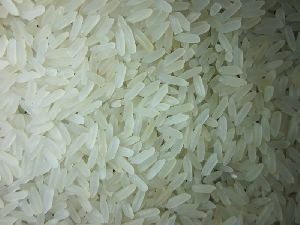 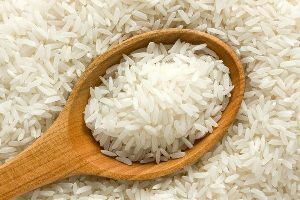 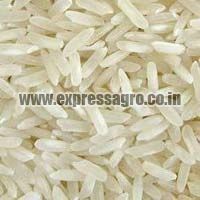 Buyers can avail from us high-quality Parmal Rice. 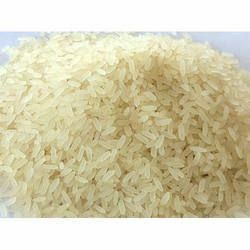 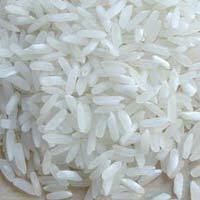 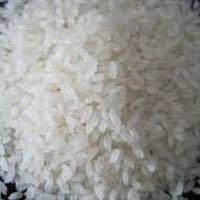 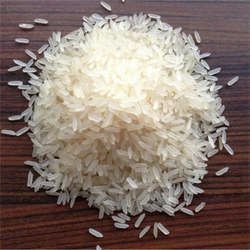 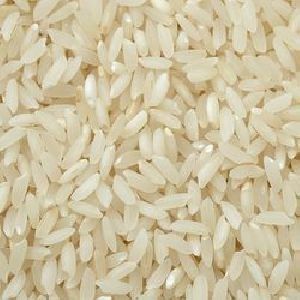 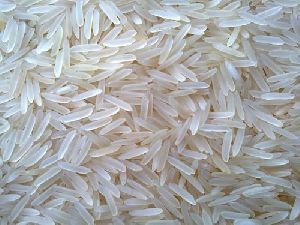 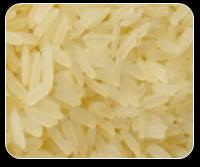 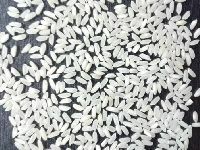 We are a prominent name as Parmal Rice Manufacturer, Exporter and Supplier in Haryana, India. 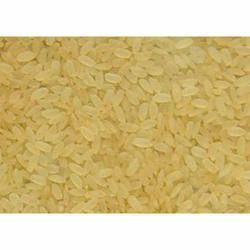 The Parmal Rice that we make available is grown following the best production methodologies Furthermore to ensure quality.